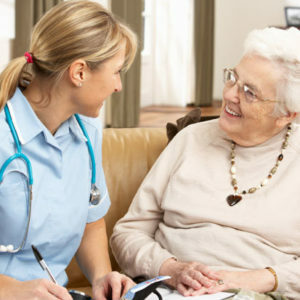 A Designation of Health Care Surrogate, also called a Health Care Proxy or Health Care Power of Attorney, lets you give legal authority to another person (a proxy or agent) to make decisions about your health care if you are unable to make them yourself. This prevents the courts from getting involved if there is disagreement between family members and/or the medical community as to what actions you would want taken. For more information please contact our office at 407-478-8700 or visit our website at www.flammialaw.com.